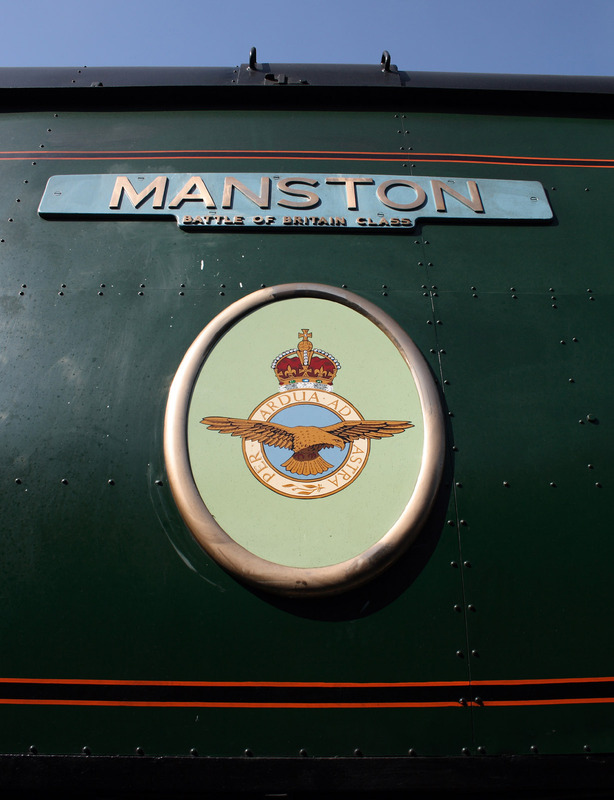 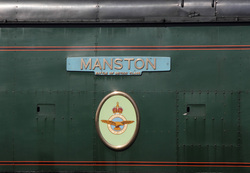 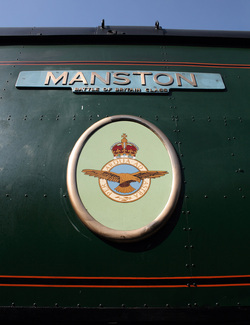 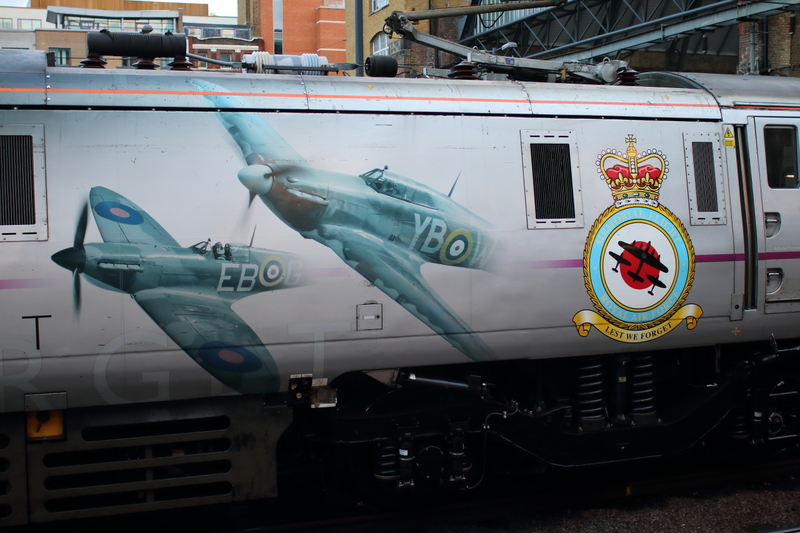 Battle Of Britain Class,34070 "MANSTON"
02/10/10 Gloucester & Warwickshire Railway,Toddington. 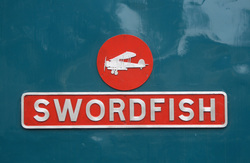 02/10/10 Gloucester & Warwickshire Railway,Winchcombe Station. 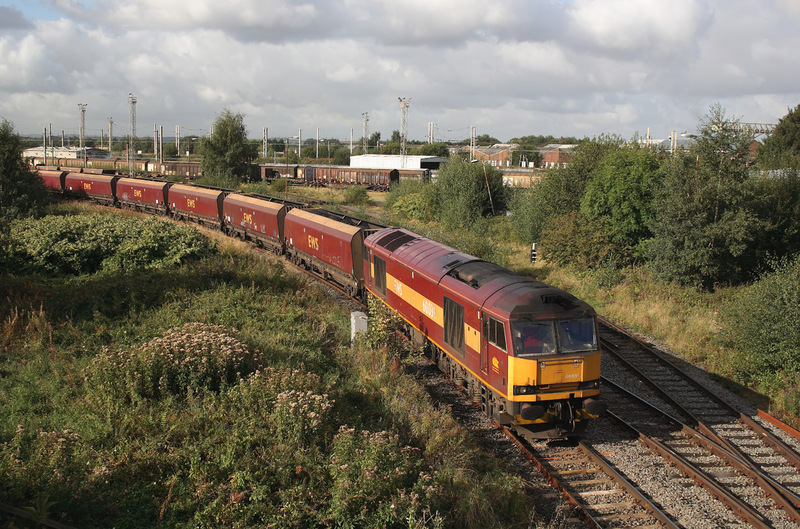 10/10/09 Murco Fuel Distribution Depot,Westerleigh. 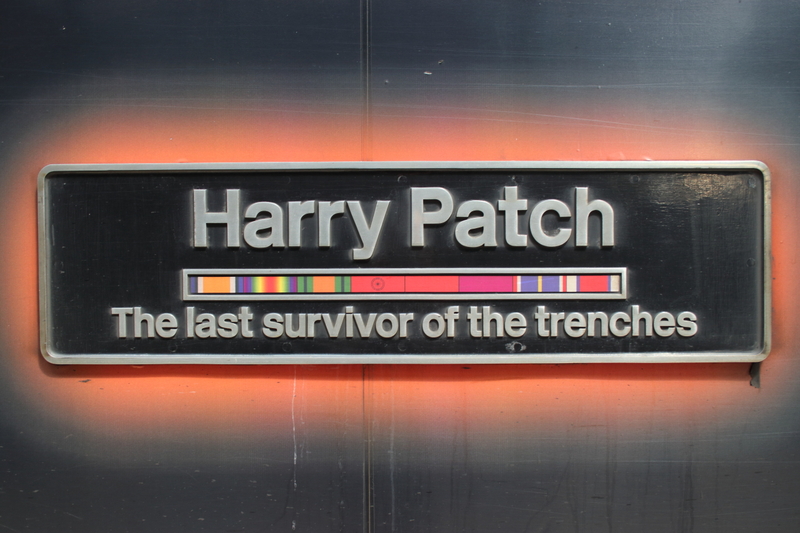 09/09/09 Warrington Bank Quay Station. 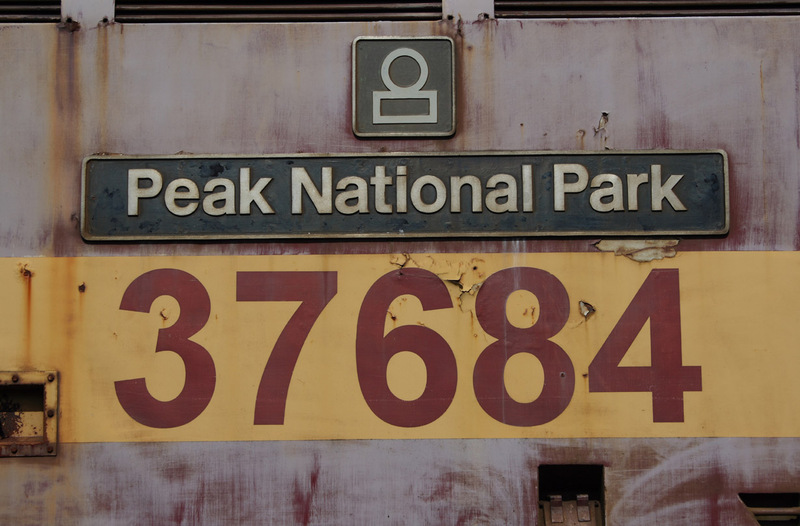 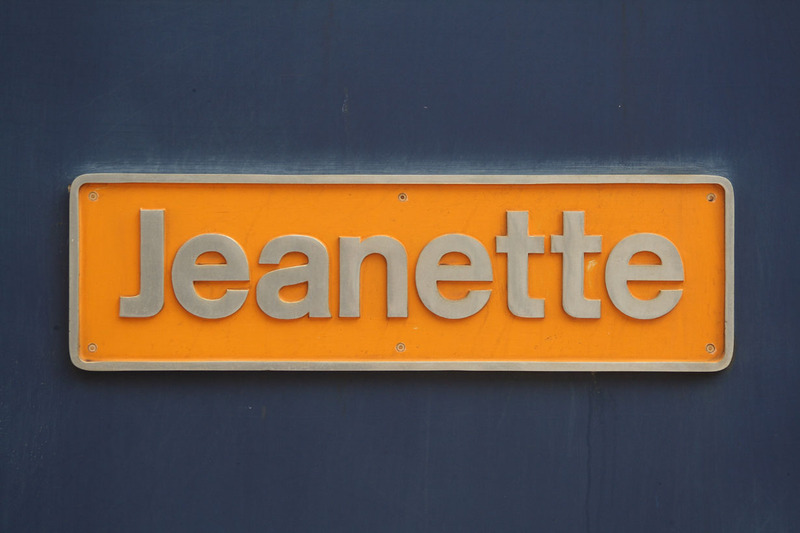 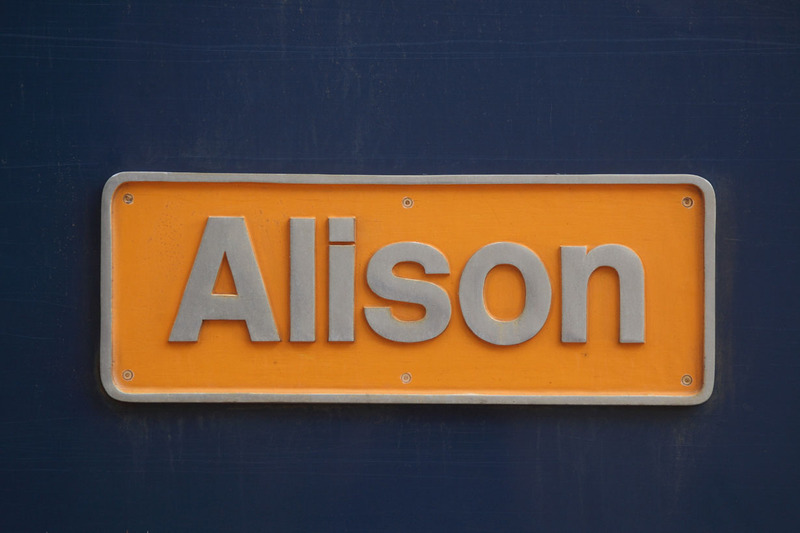 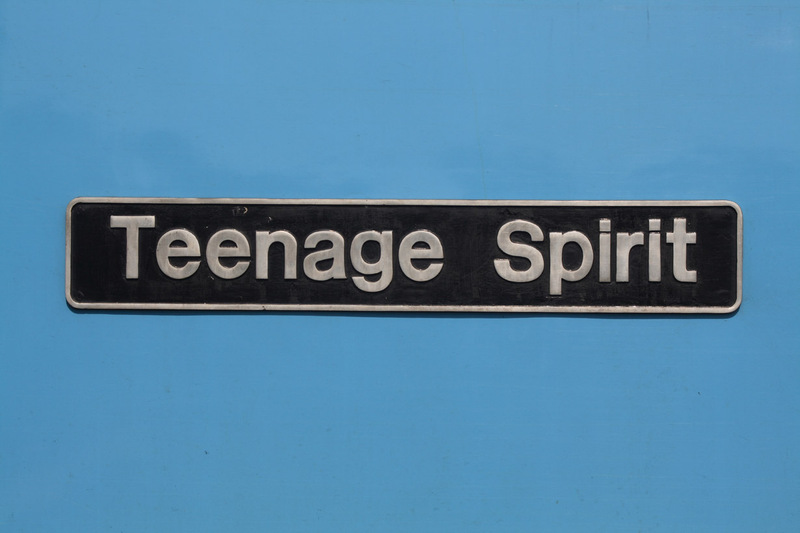 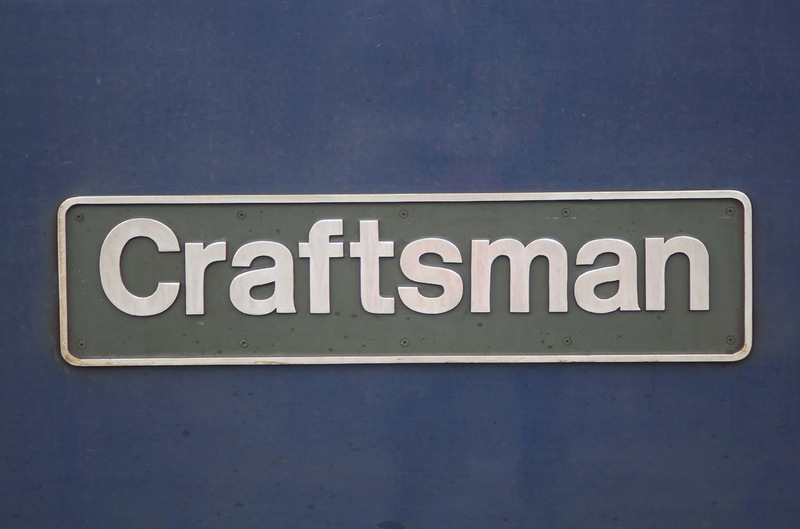 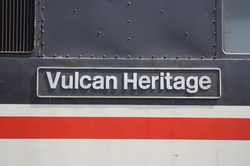 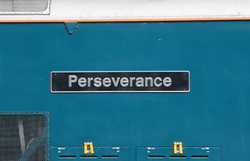 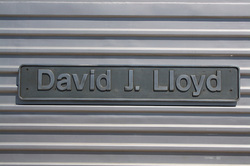 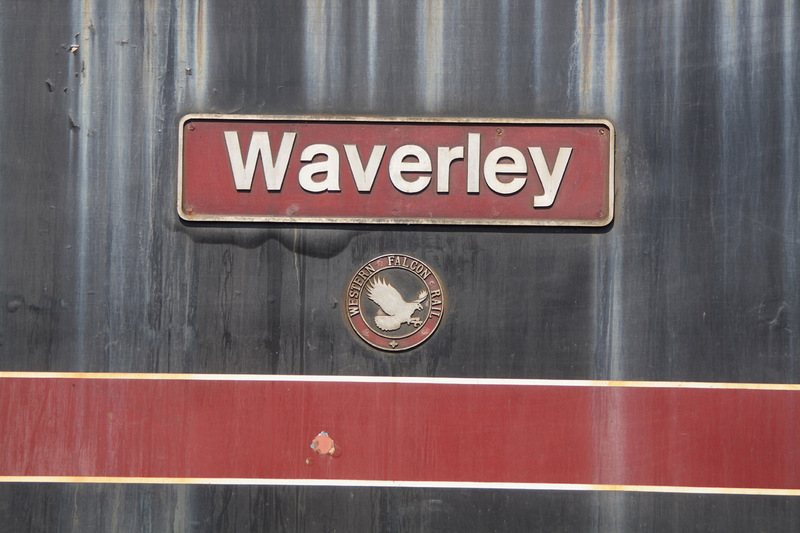 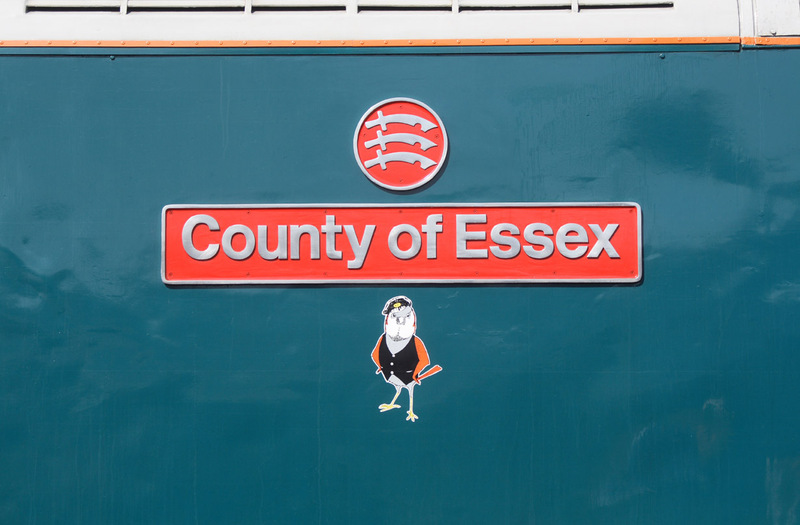 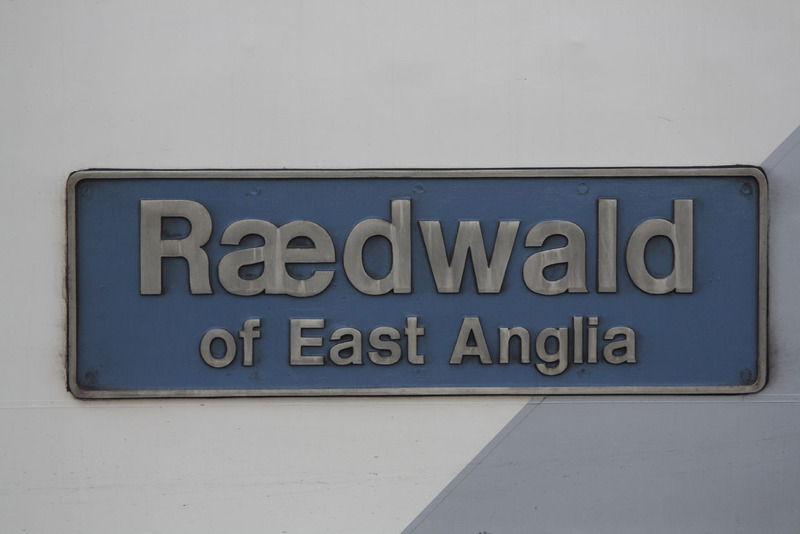 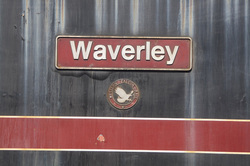 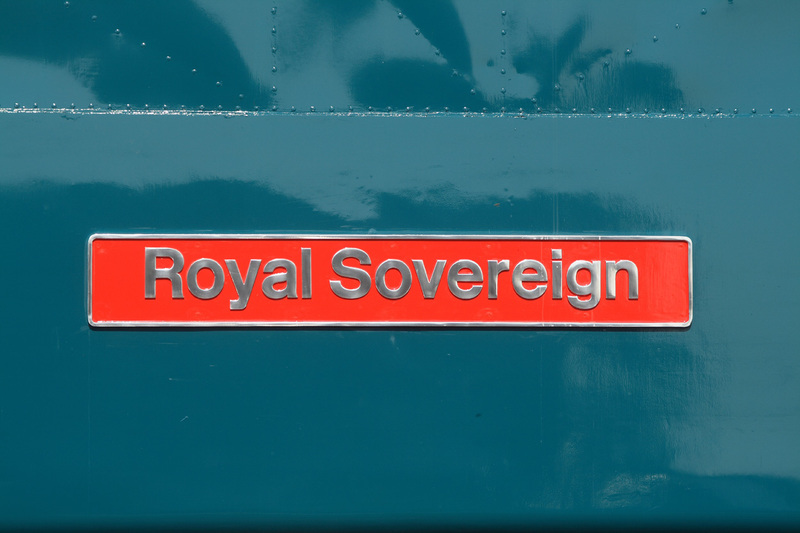 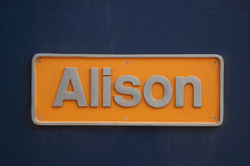 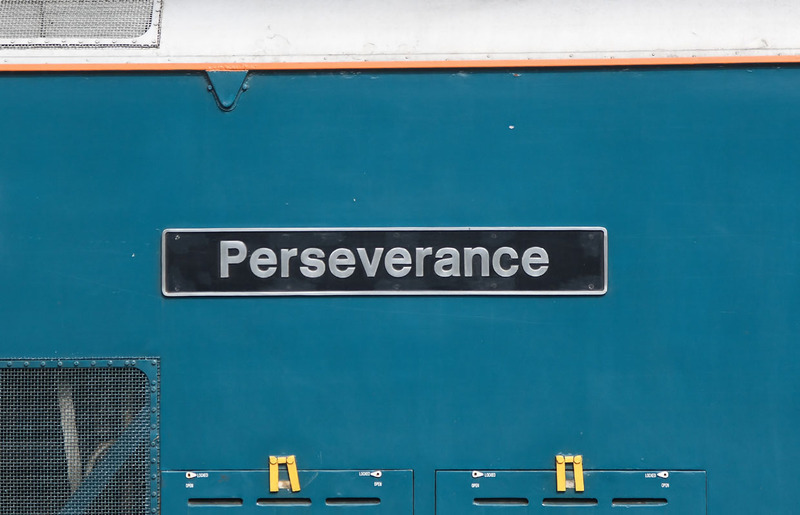 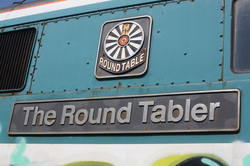 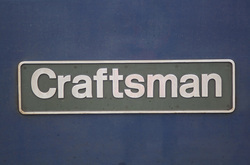 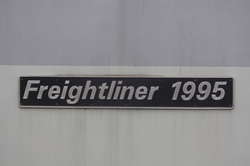 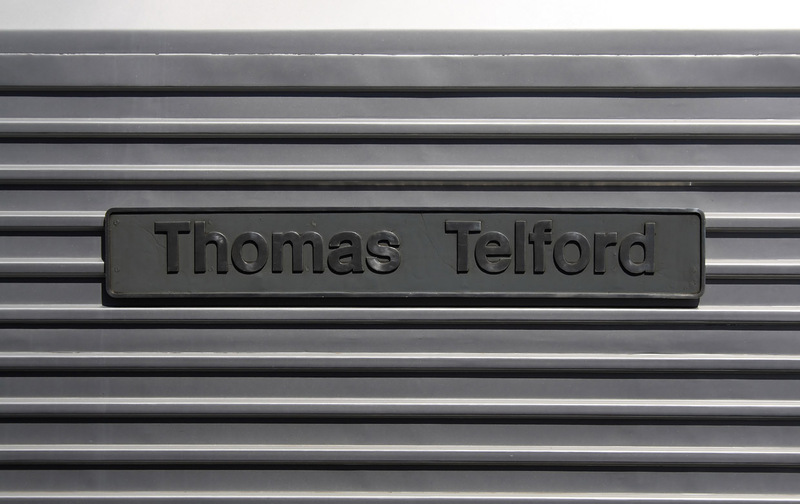 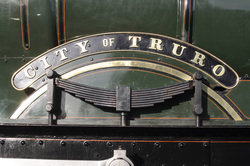 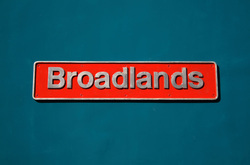 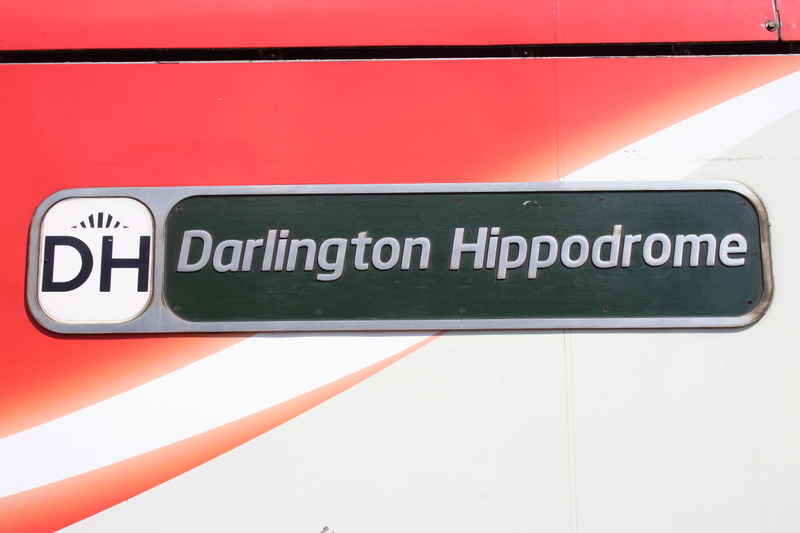 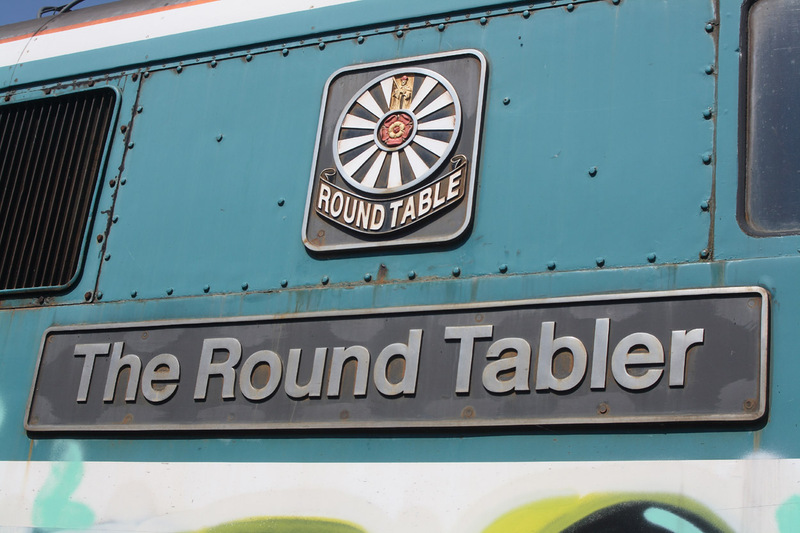 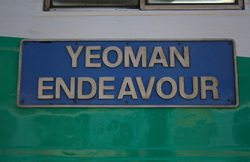 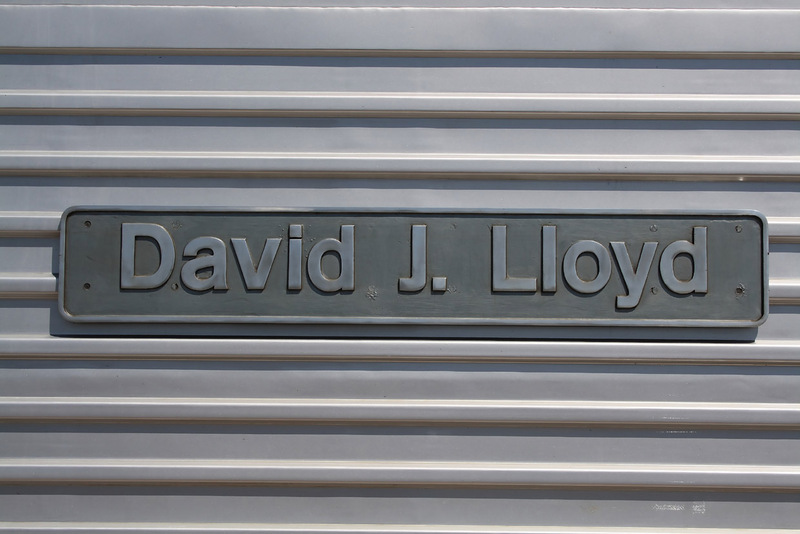 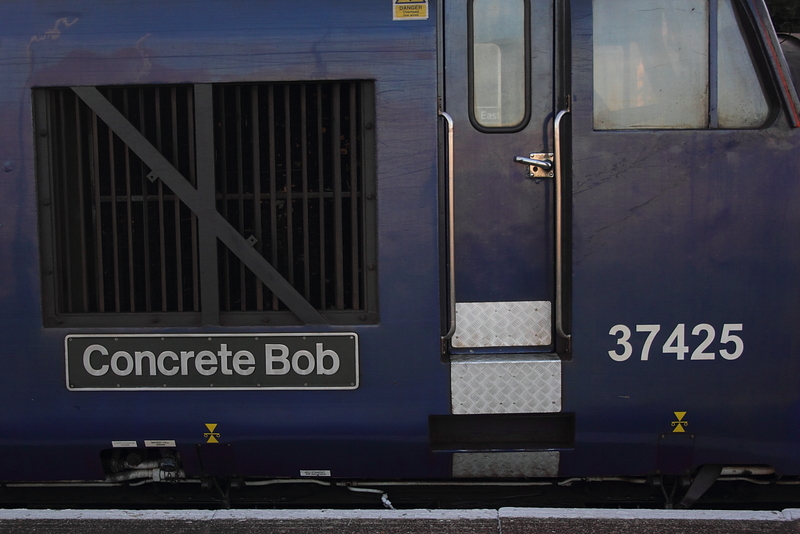 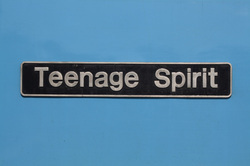 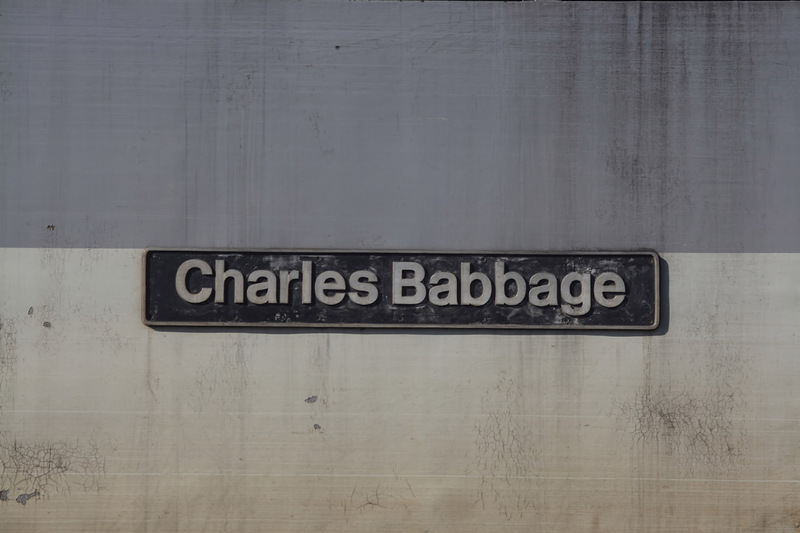 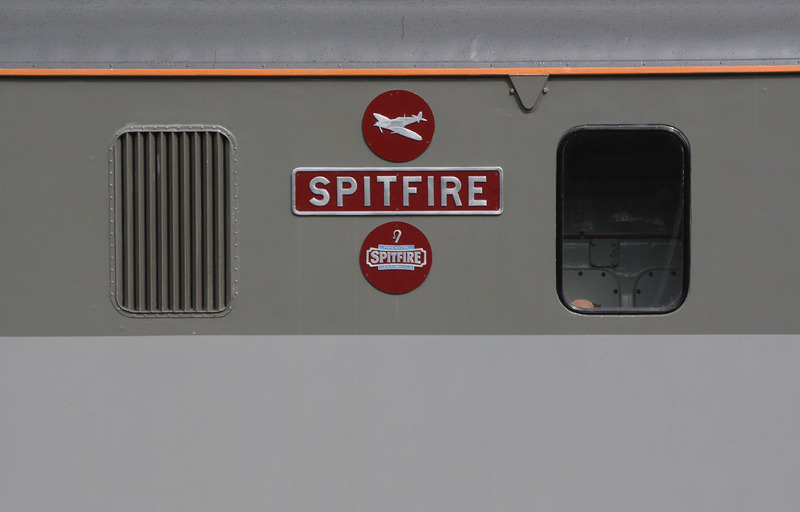 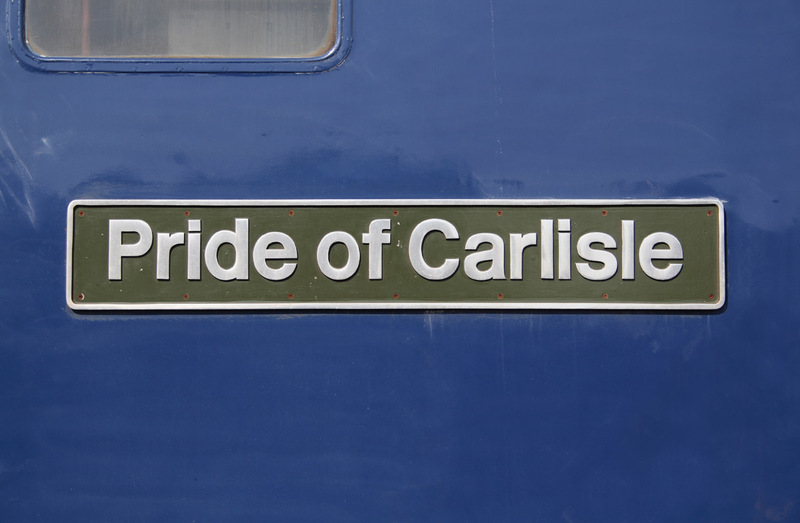 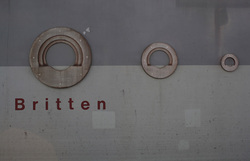 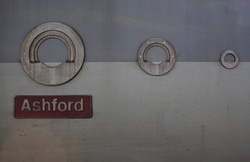 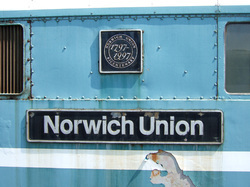 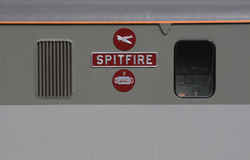 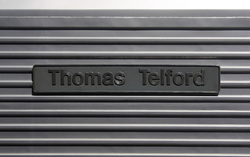 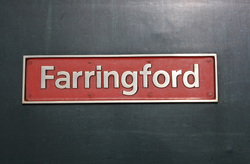 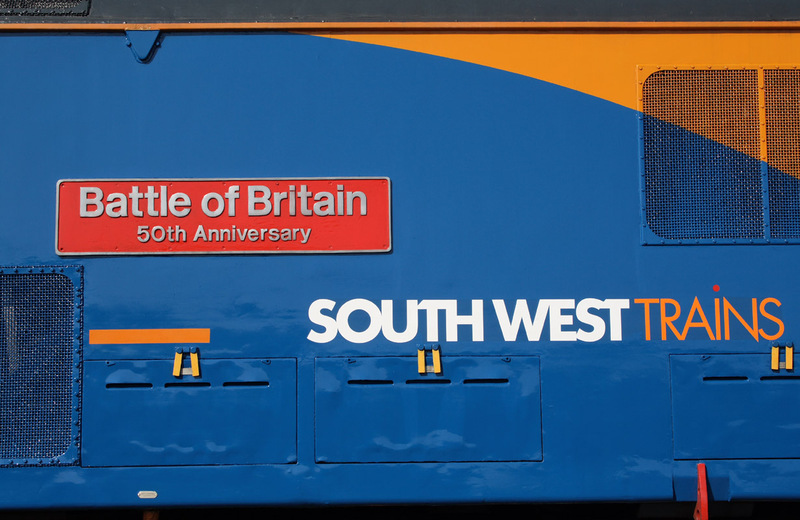 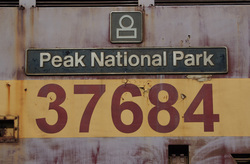 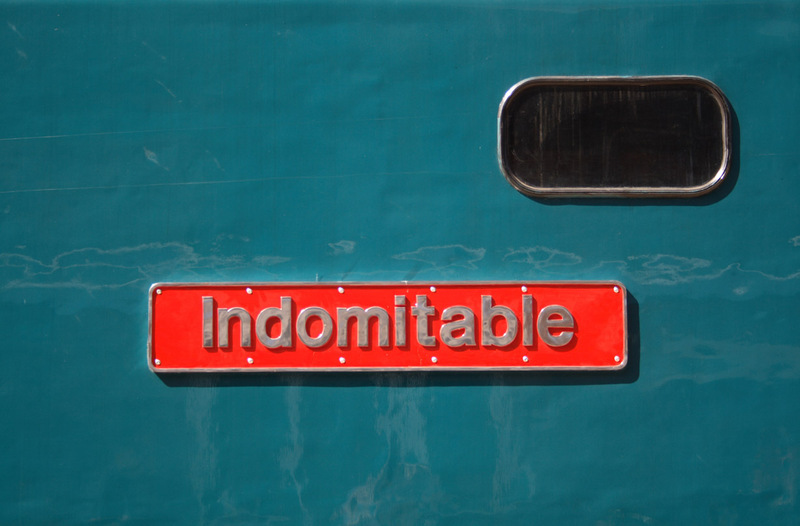 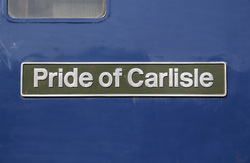 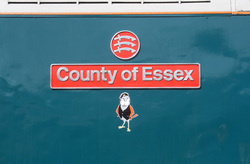 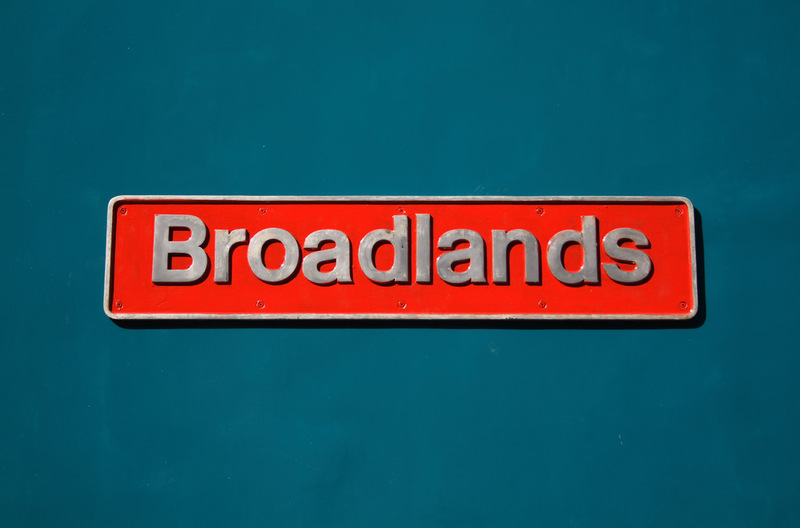 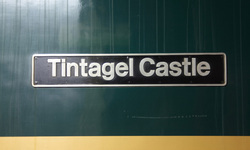 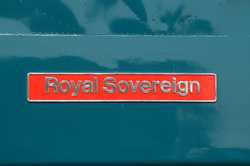 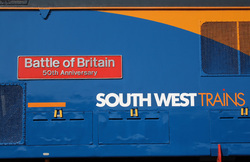 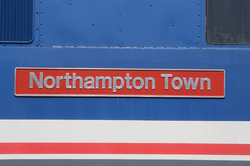 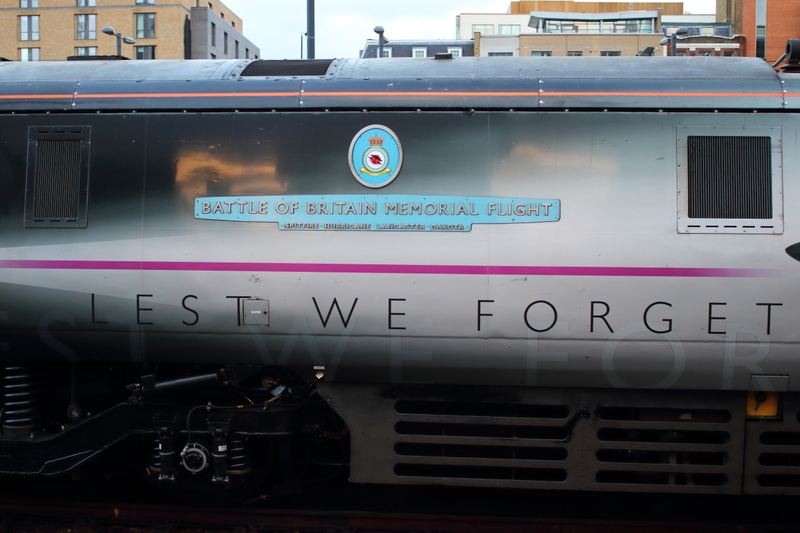 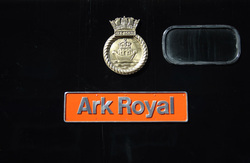 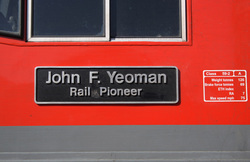 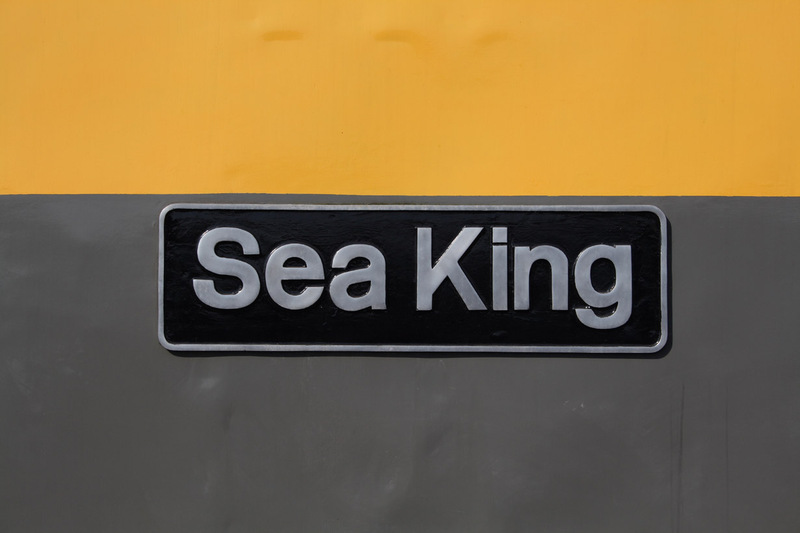 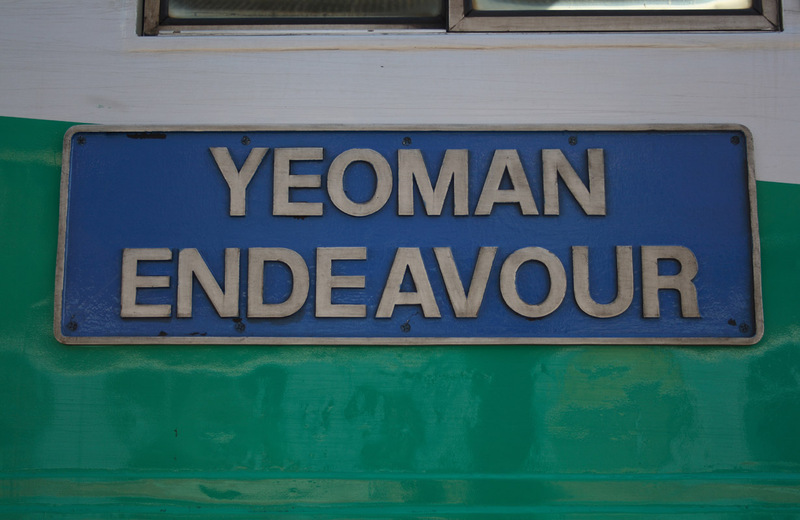 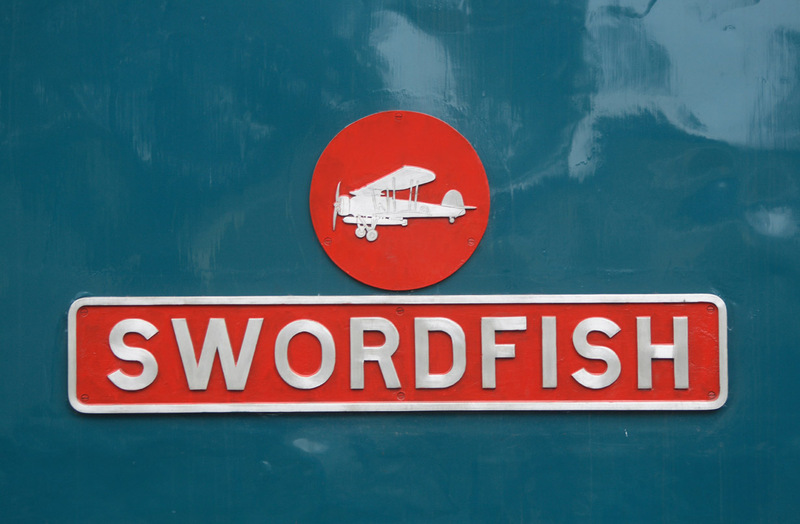 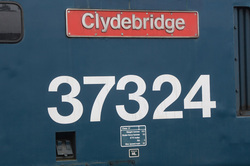 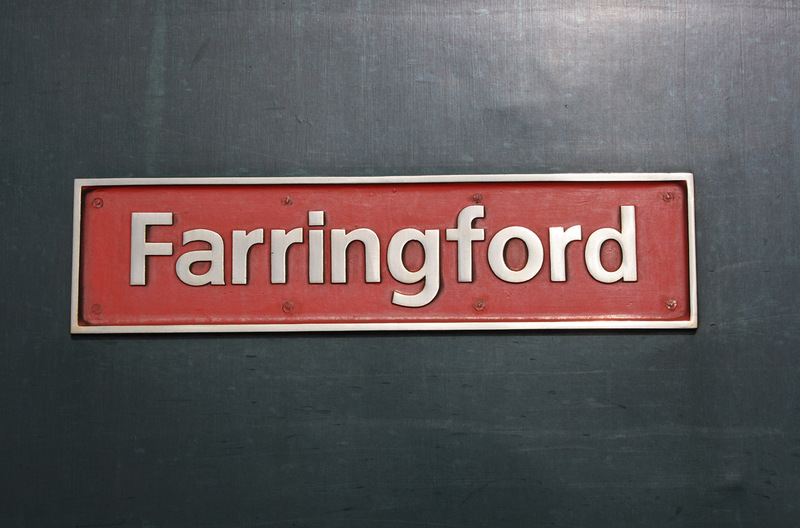 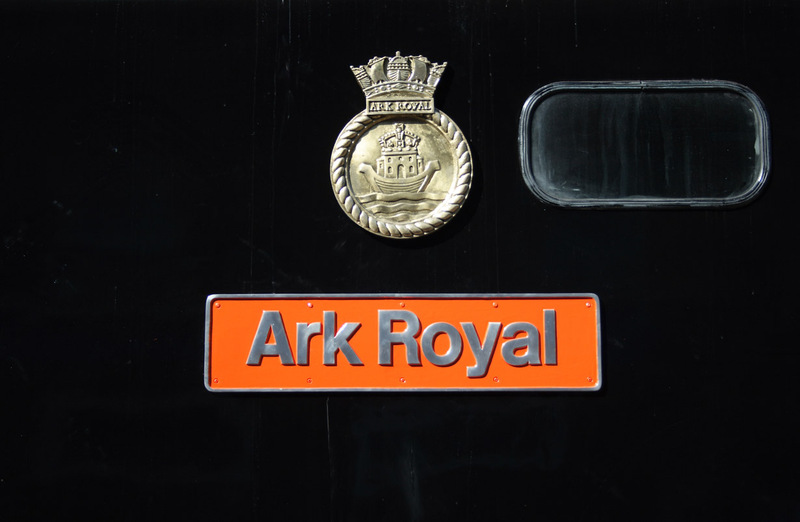 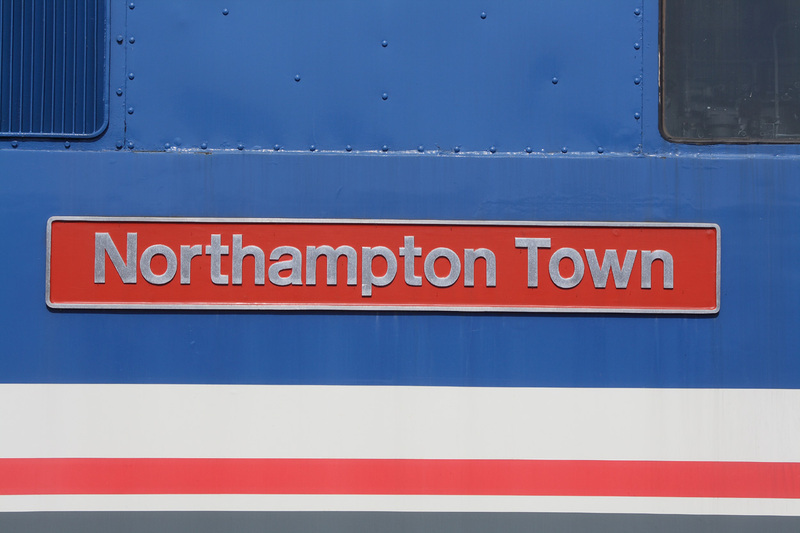 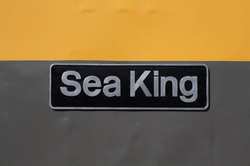 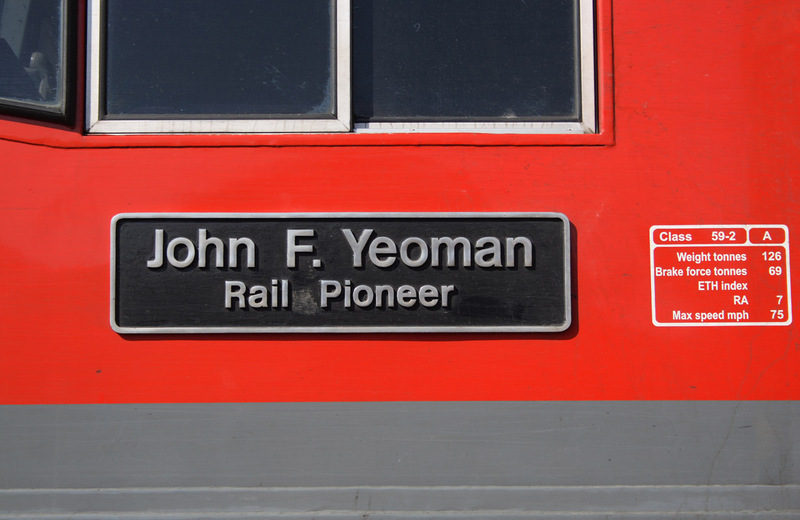 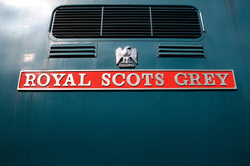 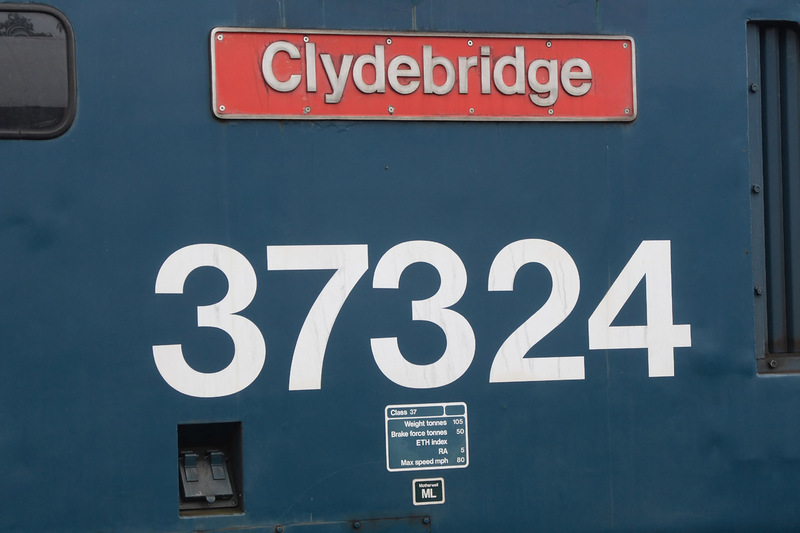 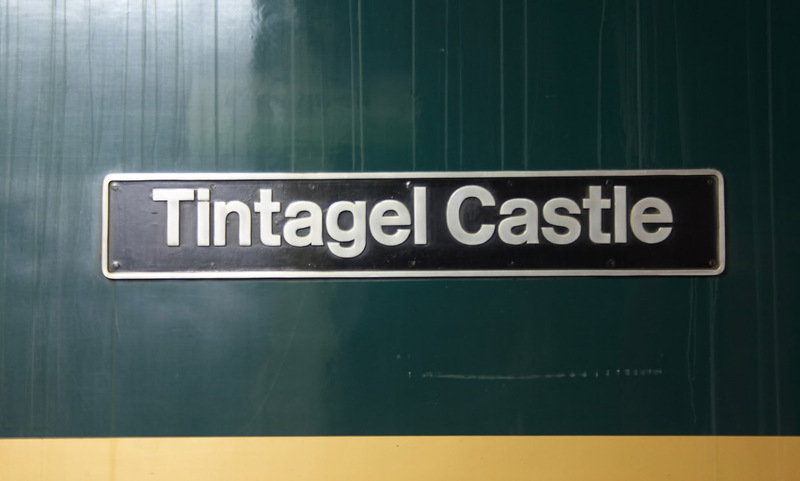 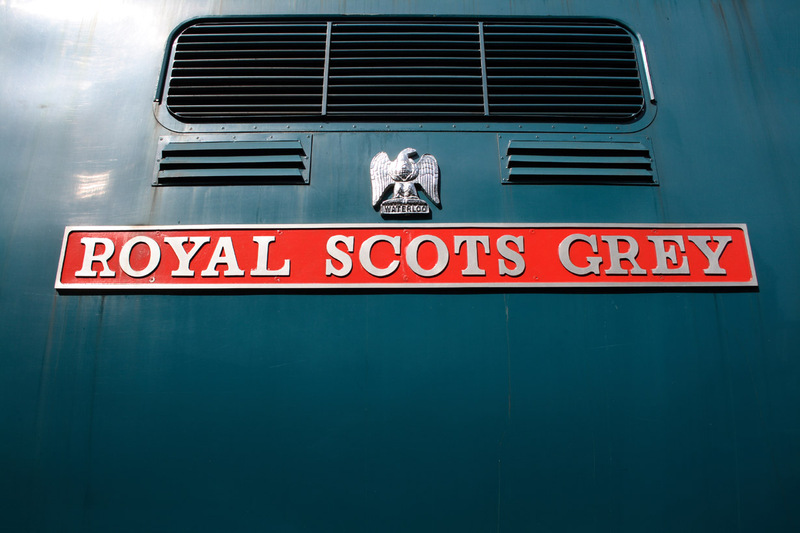 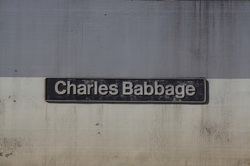 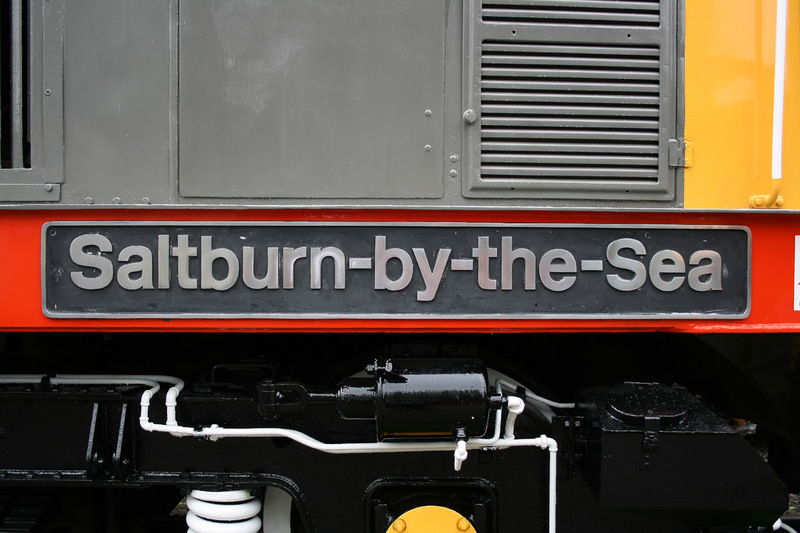 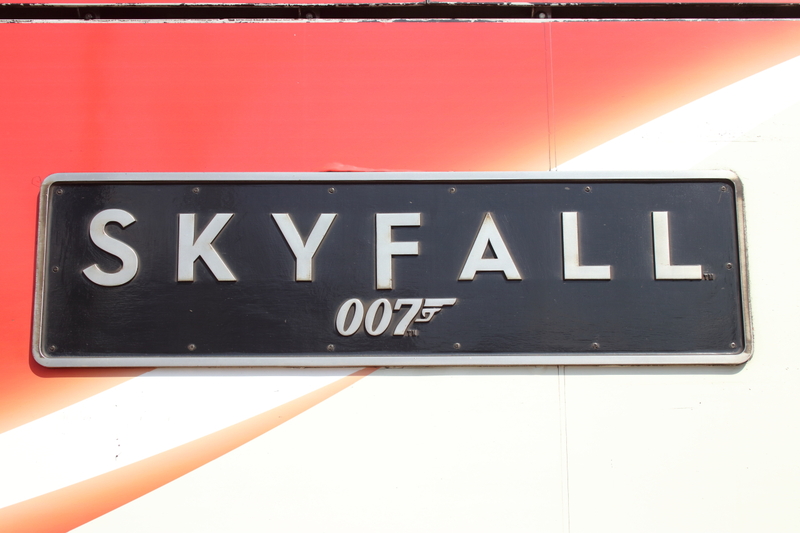 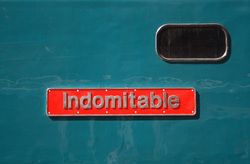 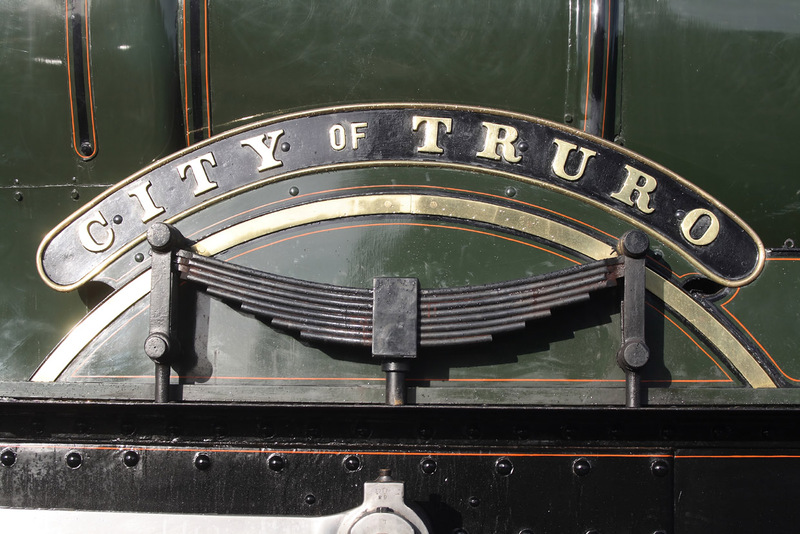 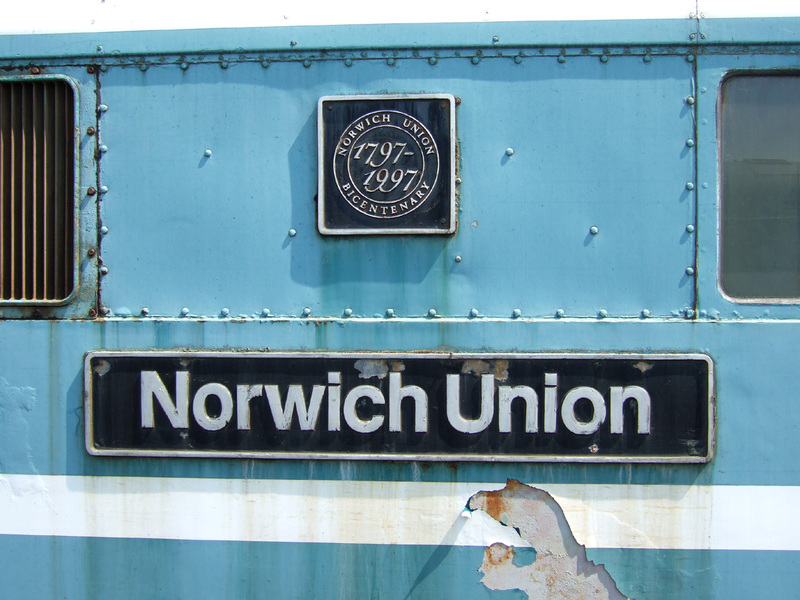 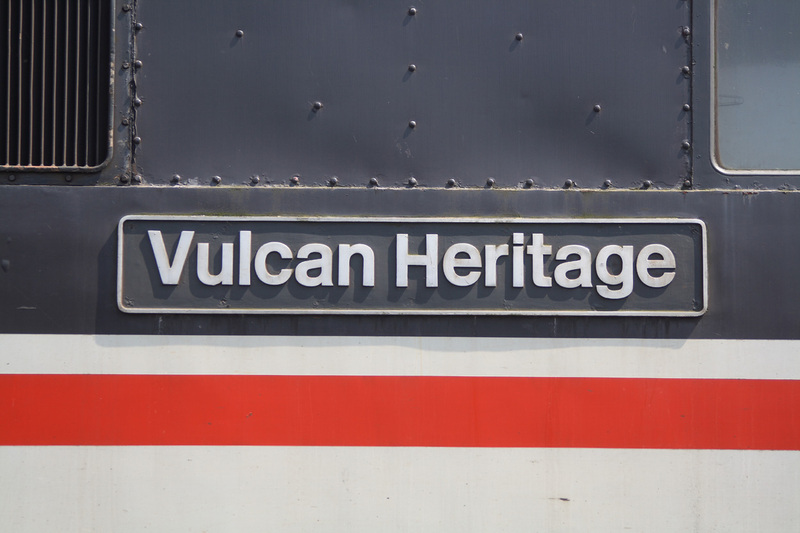 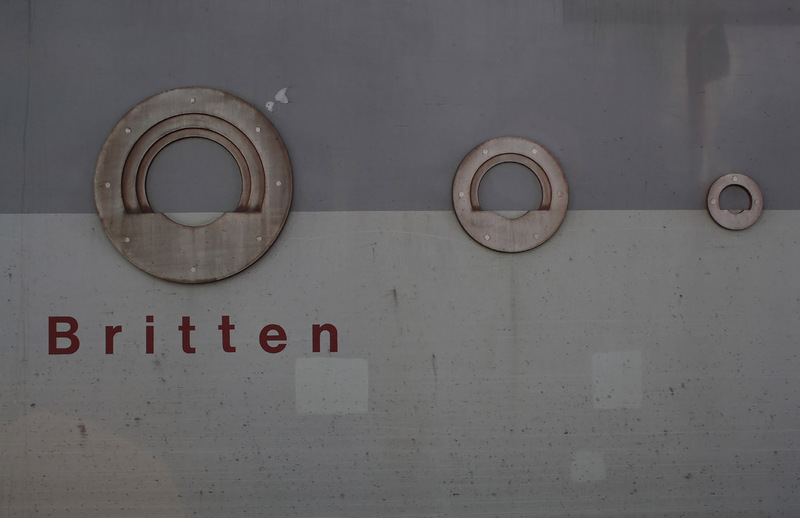 Nameplate from 50135 in Loadhaul livery. 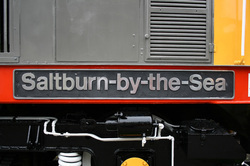 10/05/09 Swanage Railway's Diesel Gala,Harmans Cross Station.